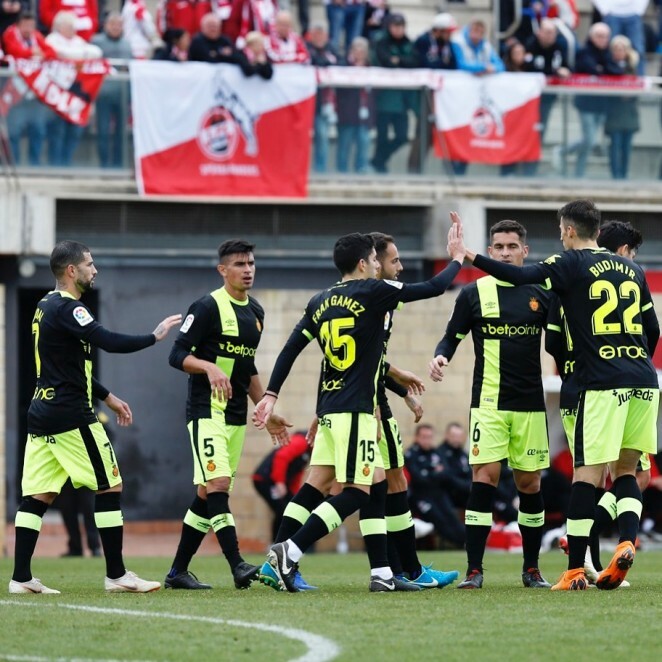 RCD Mallorca won 1-0 at FC Köln, second place in the 2. Bundesliga, thanks to Fran Gámez's goal in the 72nd minute after a cross from Ante Budimir. Both teams have played a very competitive game in which they have played almost all their strength. In the first half, Salva Sevilla, Merveil and Pablo Valcarce have enjoyed the best Mallorquinist chances and have been able to advance their team. On the part of FC Köln, Parera has avoided his best chance, which has emerged from Girassy's boots. In the second act, the German side has taken to the field very incisive and the Mallorquinist defensive system has had work to tackle their arrivals. 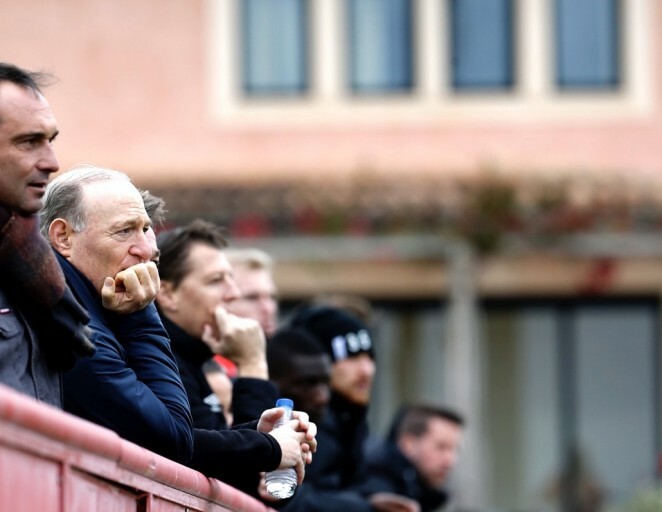 However, who has seen first door has been the RCD Mallorca after a good action of Budimir Ante in the left wing that has topped Fran Gámez first to advance his team. With the 1-0, FC Köln has enjoyed a great opportunity that has been very well rejected by goalkeeper Leandro Montagud. 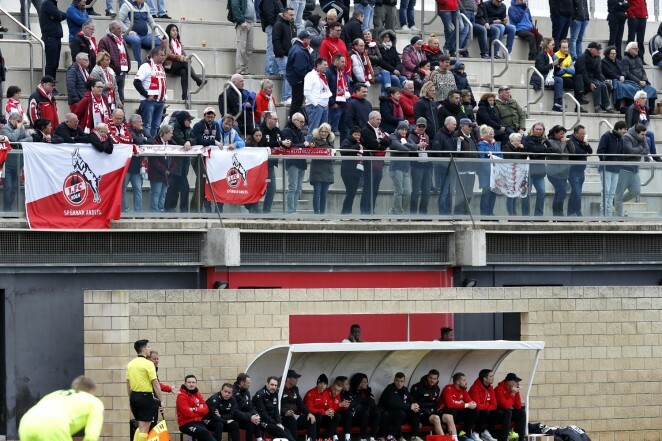 With this game, FC Köln put an end to their winter preseason at the Ciudad Deportiva Antonio Asensio and from RCD Mallorca they wish him the best of luck in the final stretch of his season. For its part, the Mallorquinist team is preparing its visit to Sadar next Sunday at 12:00 hours. RCD Mallorca: Parera, Sastre, Valjent, Raíllo, Russo, Pervis, Baba, Salva Sevilla, Dani Rodríguez, Merveil and Buenacasa. They also played: Leandro, Pablo Ramón, Xisco, Ferran Giner, Fran Gámez, Faurlin, Stoichkov, Lago, Aridai, Pedraza, Budimir, Carlos Castro, Pablo Valcarce and Abdón. Goal: 1-0 Fran Gámez, 72 '.